Looking for a personalized gift for the handy person? This is a cute idea! 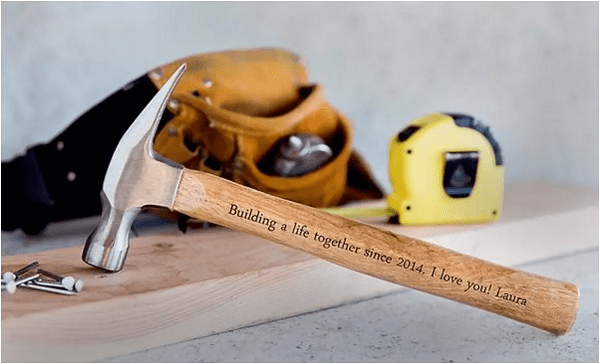 Jane has these Personalized Hammers for $14.99! Plus they are offering to ship them for free.